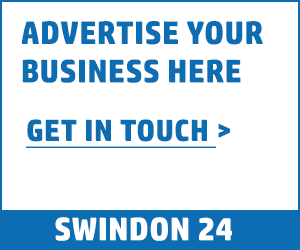 Swindon Dragon Boat Festival will take place at Swindon Coate Water Leisure Park on Sunday 23rd June. Teams can be made up of 12 to 20 people with entry costing £500 per team, with applications welcome from businesses, colleagues, friends or families – or a combination! 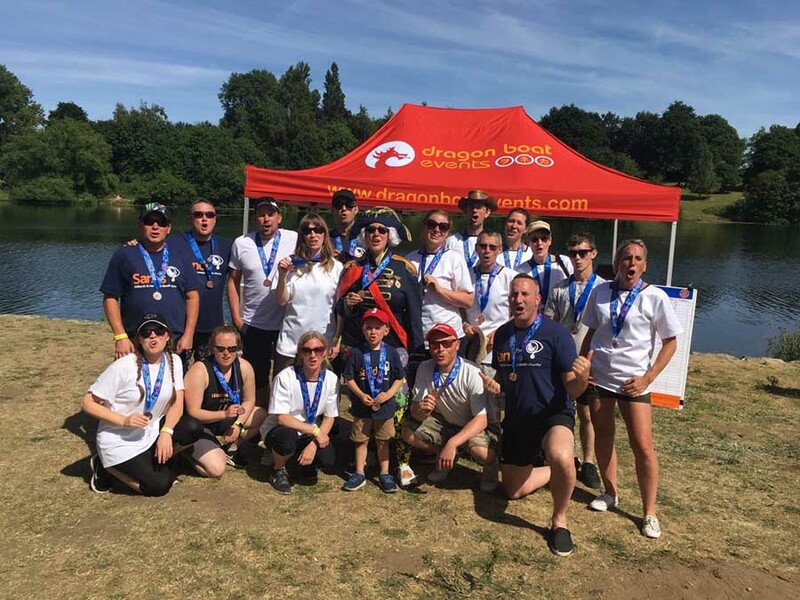 Entering a team for the 250 metre course provides the opportunity of not just a great day out with a competitive edge, but also the chance to raise money for a charity of your choice. 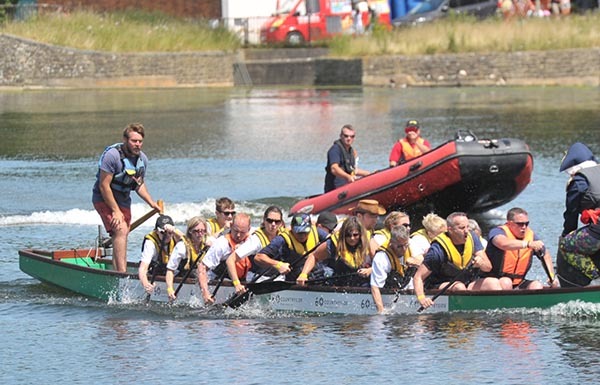 If you’d like to play a less active part, then entry for spectators is free with a variety of activities on the day including trade and charity stalls, food and drink, live music, ice creams – as well as a host of exciting dragon boat races! Racing begins 10am until 4pm at Swindon Coate Water Leisure Park.